I’ve just released my latest novel for sale on the Kindle and Nook. This is the cover image for the first novel in my new series. An Dinas is the cradle of humanity, and the Knights of An Dinas guard the relics of the Saints who forged humanity’s home. The holy warriors who wander from one lonely tower swear to defend the wreak, right the wrong, and preserve the faith. When Robert Cooper betrays that code with a forbidden love, the only way to preserve his loved ones is to disappear. Wandering in Pilgrim gray, the code that lives inside him has not changed. He takes his skills to the road, where his final pursuit of honor will give him peace, or death. Nemed is a conquered land, with its culture eroding and its nobles forcibly married off to eliminate their independence for all time. Matthias Teague is a national hero, a champion with his hands full keeping track of his rebellious sons. When his eldest boy is caught up with rebels, Teague must risk the peace of his nation to save the peace of his heart. Hero and outcast, vigilante and hunter, these two men are forced together on the lonely mountain roads where bandits lurk, conqueror’s towers watch the roads, and the only thing everyone agrees on is that it is certain death to trespass on Silent Mountain. Two thousand years before the Song of Lagrandil, The Rogue of An Dinas has drama, action, and intrigue in the scattered colonies of lost explorers half forgotten. Faith, fighting, and fellowship abound in the first in a new series of adventures. 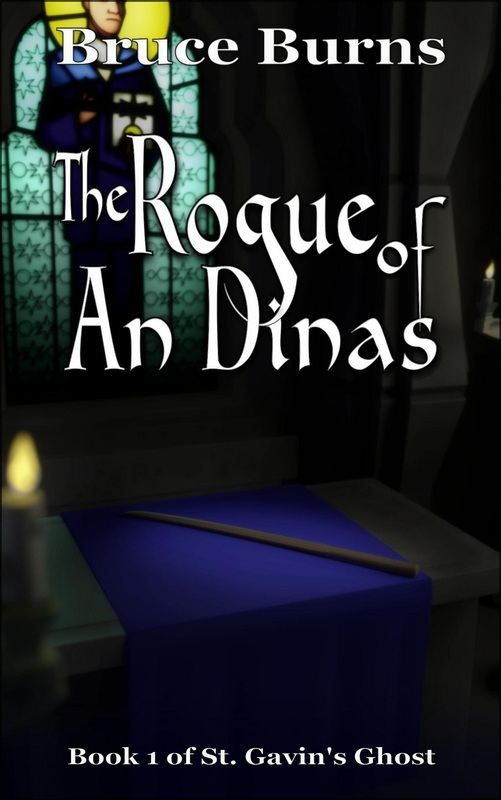 The first review is in for Rogue of An Dinas!